This is my very first entry for Girls Talk and I'm very excited about it. Pictures have been one of the most important treasures in my life since they share a lot of memories from the past and I consider them priceless. 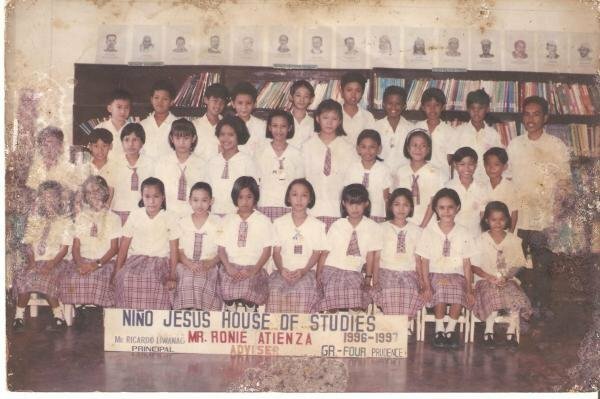 Everytime I look on my class pictures, I remember my classmates and the stuffs that we used to do during those days. Goin' wacky!!! 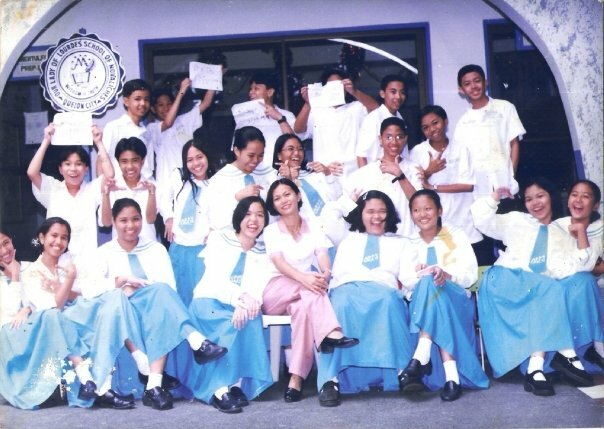 This was taken when I was in first year high school. 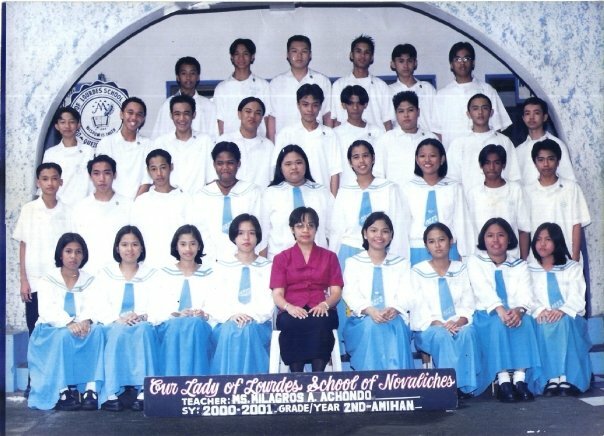 I'm on the the second row, third from the left. Second year high school... I was on the first row, the first one on the right side. Fourth year high school... I'm on the first row, second from the left. 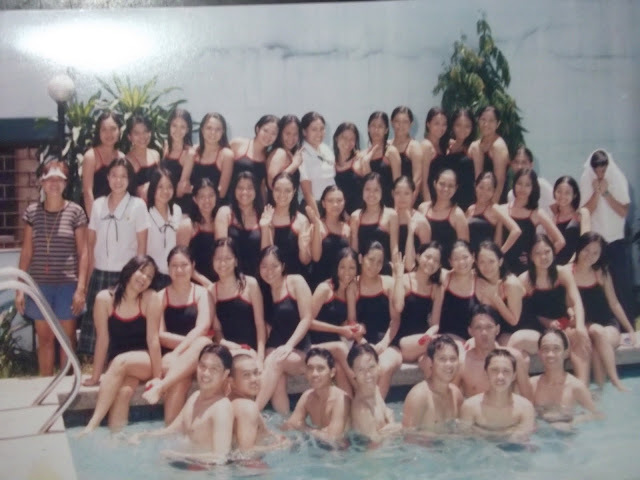 This is one of my favorite class picture because we were wearing swimsuits. My classmates are laughing at my pose here. Feeling model daw. Hahaha! We were in second year college that time. This was our PE which is swimming. 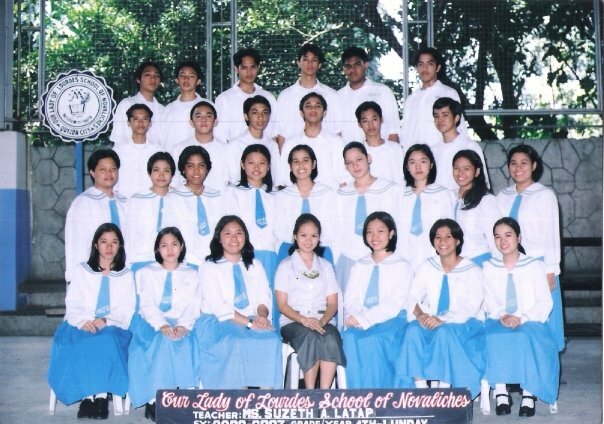 I'm on the third row, third from the right. the last picture is sooo cute! first time someone in GT posted something "daring". wow. 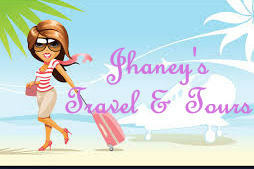 sooo fun! thank you for joining, and welcome to GT! My eyes are getting really bad.. Which girl are you in those pix? Haha.